YES! 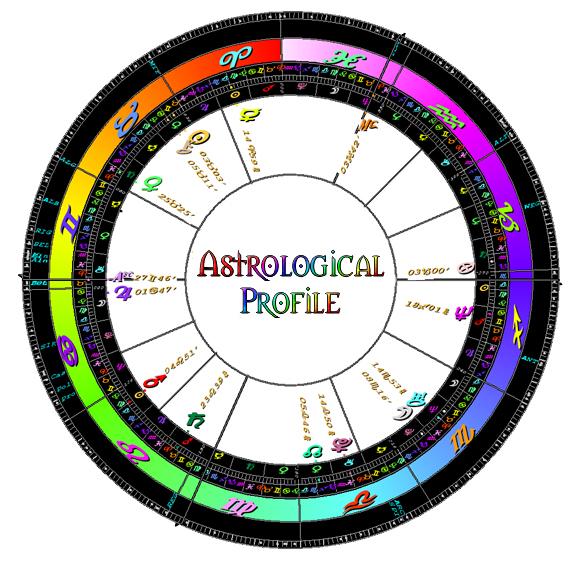 Send me my personalized Astrological Profile NOW for only $30.00! Simply click on the image above to go to PayPal. There you can process your transaction. Remember to copy your receipt number and place in the appropriate field on the form. Once your transaction is complete, you will receive your personalized Astrological Profile in 24-48 hours to the email you specified.